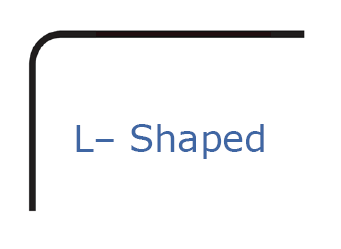 If you would like to add a message along with your order, (e.g. : Do you have chains longer than 18"?) you may do so below. 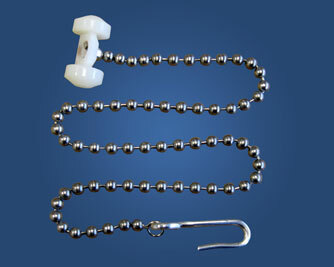 The chain is a stainless steel bead chain with a hardened aluminum hook. It replaces the 3-ball chain that come with the standard carriers. 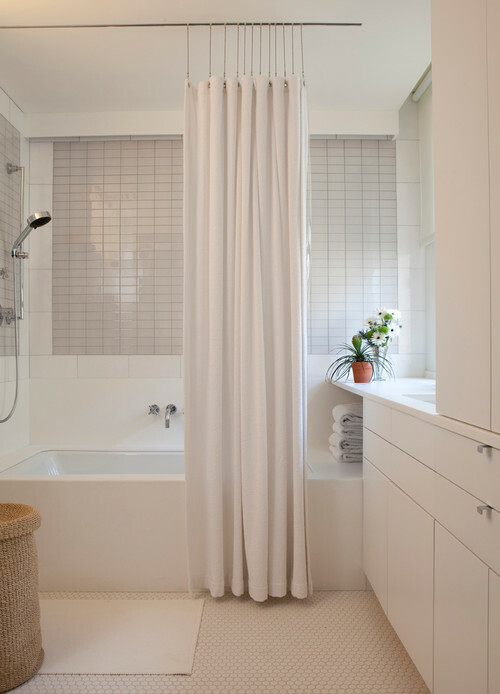 The longer chain drops the top of the shower curtain 18" below the ceiling and can be shortened as needed by adjusting the bead chain length and then reinserted into the roller axial. 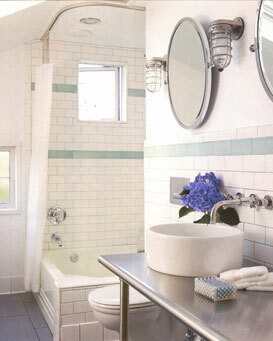 Order chains by the number of grommets in your shower curtain, e.g. a 72"-wide curtain has 12 grommets, therefore 12 chains are needed; a 108"-wide curtain has 18 grommets and needs 18 chains. See chart below.